Having joined as an Apprentice at the age of 16, Alan Robertson has worked for Perth-based Stephen for 38 years. The team arrived on site at Balgarvie in Scone in 2000, with only a handful of properties now remaining available for sale. Alan received his award at a special ceremony at the Hilton Glasgow on Friday 29 September 2017. 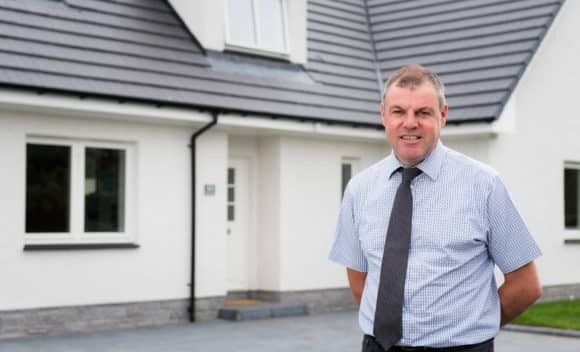 Final homes available for sale include the four bedroom Glen Ashdale bungalow, a five bedroom Glen Devon, one five bedroom Glen Cassley and a four bed Glen Truim.